So, you’ve probably heard that Dan Brown, John Sandford, John Le Carré, Isabel Allende, and Kite Runner author Khaled Hosseini all have new books out or due out this month. Below are some more titles getting a lot of advance review buzz and/or publisher support. Click on the titles to read more or to place holds. 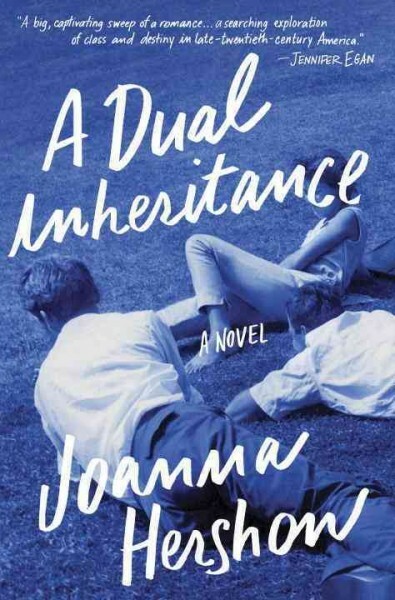 A friendship formed at Harvard in 1962 then abruptly broken off is the focus of this love-triangle novel which spans the past fifty years. 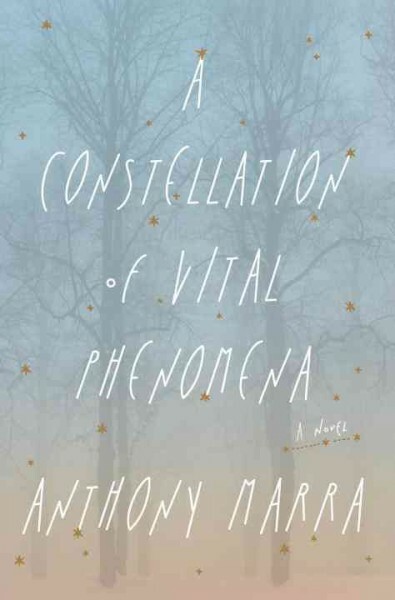 Hershon’s novel is being compared to Freedom, Rules of Civility, and The Marriage Plot. 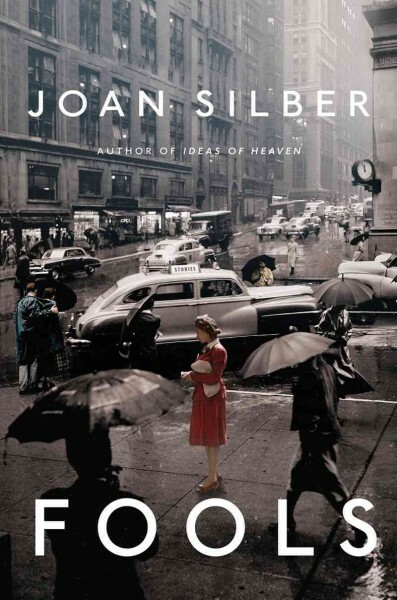 Occurring in many locations around the globe, and spanning the 1920s to Occupy Wall Street, these interlinked stories look at the ways people dupe one another – subtly or otherwise – and are likewise duped. After her father is abducted, an eight-year-old girl and her neighbor, Akhmed, take refuge in a bombed out hospital in Chechnya where Sonja, the sole remaining doctor, treats the wounded and mourns her missing sister. In writing that is detailed and eloquent, Akhmed and Sonja explore their pasts and the events that have bound them together. 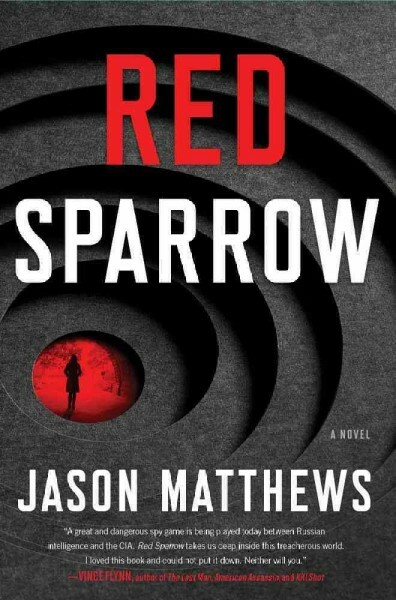 Pitting Putin’s SVR against the CIA, this exceptional spy thriller includes a host of villains, hit-men, and politicos while employing such spy-trade techniques as counterintelligence, surveillance, “sexpionage,” cyber-warfare and covert communications. Ex-CIA man Matthews knows his stuff. 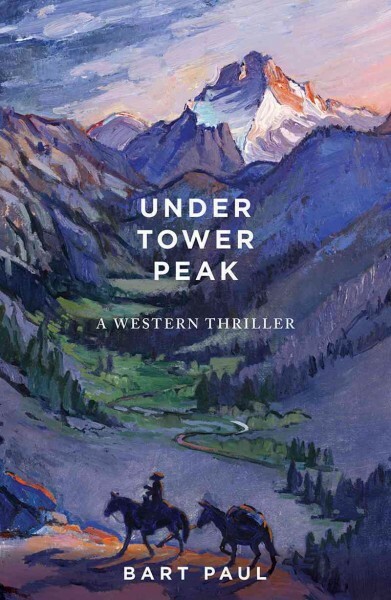 Iraq-war vet Tommy Smith and his wilderness guide partner find themselves in the thick of things when they discover the wreckage of a missing billionaire’s airplane high in the Sierra Nevada mountains. Thugs and family members all seek their self-interest and Tommy has to dust off the sniper skills he thought he’d retired for good. 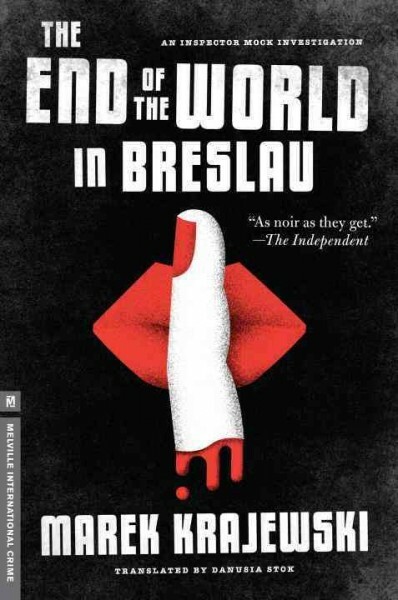 Hard-drinking Eberhard Mock investigates the grisly murders of two seemingly unrelated victims in the Polish town of Breslau in 1927. Evidence deliberately left at both crime scenes points to a single suspect. Suspicion falls on Mock’s wife when she begins to display unusual behavior. 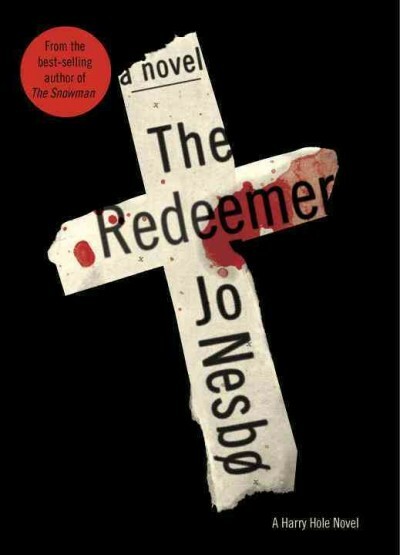 Renegade detective Harry Hole has little to go on in solving the contract killing of a musician. Flawed, frail human nature is revealed in the characters of The Redeemer – along with their ambiguous quests for redemption. This is masterfully plotted crime writing that explores the darkest corners of the human psyche. 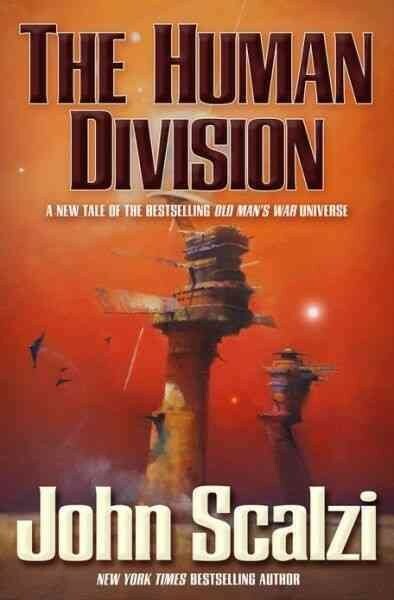 A bold, hard-SF novel in which earthlings find their own Colonial Union has deceived them and conscripted humans in a generations-long fight with aliens. Things get interesting when the aliens appeal to the betrayed humans to join them in the fight against the CU… Bradbury and Heinlein fans will want to grab this. Charles Talent Manx has a thing for abducting children. Victoria McQueen is the only victim to ever escape his grasp. That was long ago, but he hasn’t forgotten her. And now he has her son. 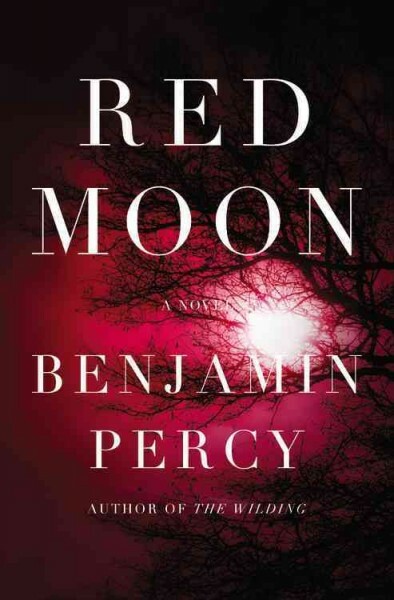 This supernatural thriller featuring werewolves (lycans) in a story with strong social and geopolitical undercurrents should attract more than just horror fans. Percy’s book is drawing comparisons to Justin Cronin’s The Passage and Max Brooks’s World War Z. 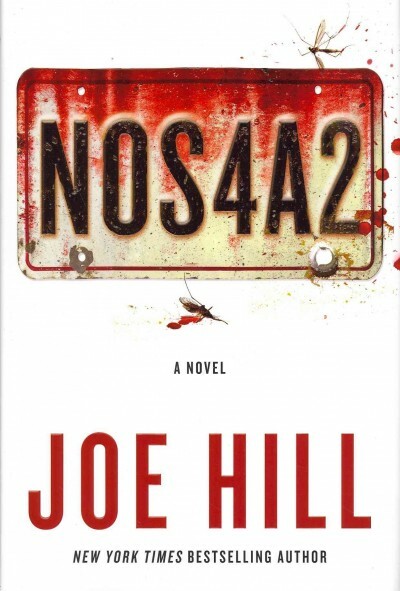 This entry was posted in Book Lists, Fiction, General Fiction, Historical Fiction, Horror, Mystery & Crime, Science Fiction & Fantasy, Short Stories, Spot-Lit, Suspense & Thriller, Western and tagged Spot-Lit by everettpubliclibrary. Bookmark the permalink.